Choose from the dozens of amazing Keynote templates below that match your style and color preferences. Professional presentations become even more appealing with this vibrant template. Contemporary colors pitch your ideas in a way that is both eye-catching and unforgettable. Looking for new backers? With 69 customizable slides and a variety of other options, this keynote template will give you the support you need for a successful pitch to potential investors. Keep your investors updated by supplying company metrics within this sophisticated Keynote template. The contemporary appearance promises to keep your startup on the path to success. 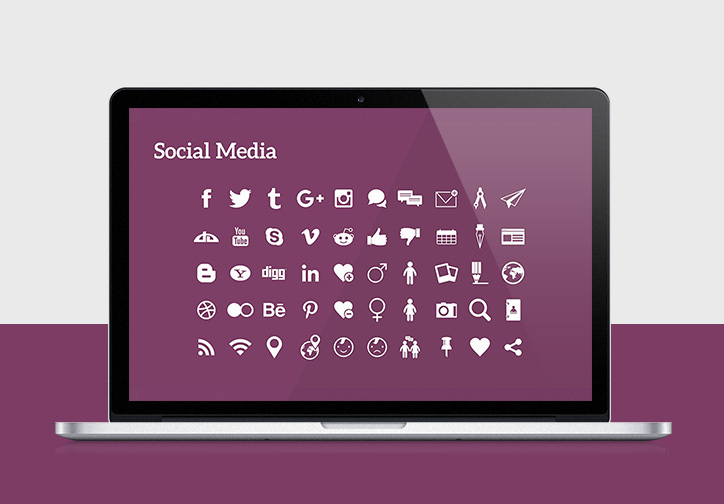 Present your social media activities and campaigns with this easy-to-edit keynote template. Choose from a variety of options to showcase your online presence in an elegant and modern format. Looking for an easy and effective way to achieve your goals and boost your career? Create unique business plans that include all your company’s vital information with this keynote template. Your annual company meeting will be sharp and concise with this professional keynote template. 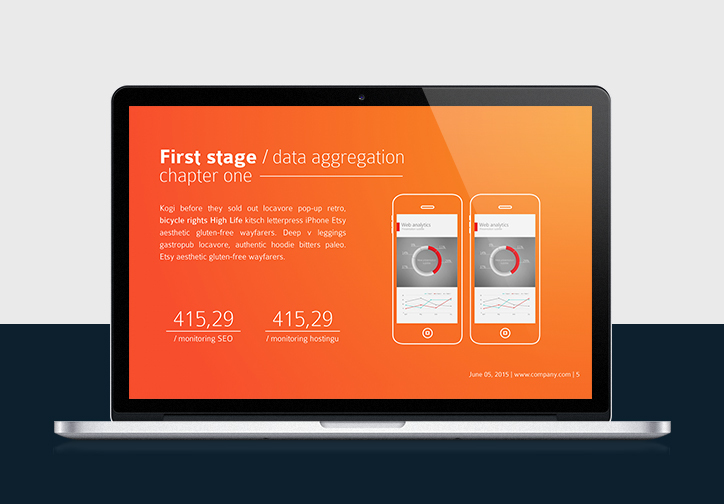 Report your KPIs and set goals for the next fiscal year with this amazing template. This is the perfect keynote template for highlighting your agency’s services. You’ll make a great first impression and demonstrate your commitment to excellence with this bold an inspiring template. This keynote template was created especially for fashion designers and brands and will help you create a striking presentation of your new collection or catalog for viewers and critics. With this template, you can create presentations of properties in your real estate portfolio. It’s perfect for highlighting the features of homes, flats, and commercial properties. Inspired and dedicated co-workers are essential to a successful business. Use this template to remind employess of your company milestones and motivate them to take the next step. Present the capabilities of your iPhone app in a simple and modern way. Use this keynote template to create a mind-blowing presentation that will highlight the advantages of your software. If you’re presenting medical information, your presentation needs to be both intriguing and professional. Use this keynote template to share your medical knowledge in the most effective way. 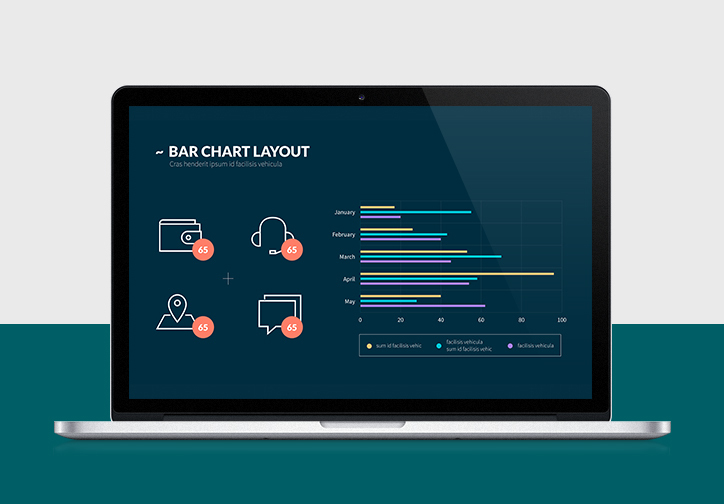 This template will improve the quality of your presentations by transforming raw data into clear visuals, helping you communicate new ideas and marketing proposals more effectively. Once you update this keynote template with your own numbers, your sales deck is ready to go, so you can focus on closing deals with your clients instead of creating sales presentations. You can only introduce your company to a client once, so make sure you do it in the best possible way. Use this keynote template to create a professional presentation and seal the deal. This keynote template will help you attract an audience and keep them focused. It comes with over 100 modifiable slides, so you can present your business in a sleek and interesting way. Explain your findings in a clear and definitive way using this keynote template. By highlighting your results, you can be assured that everyone in your company is on the same page. Create the perfect pitch with the help of this comprehensive bundle of templates. It gives you the perfect tools to start a promising conversation with prospective investors. Being professional is one thing; being eligible is another. Deliver a presentation about your company with professional excellence and a throwback style using this keynote template. Maintain simplicity and elegance with this keynote template. It allows you to create a clean and efficient presentation that will keep your audience focused and attentive. Inspired by the most magical place in the world, this template will help you create dynamic and powerful presentations so that, just like New York City, your audience will never go to sleep! Blend cool design with turquoise and you have a recipe for a successful presentation. This keynote template is a perfect choice for delivering a crystal-clear message to your audience. Are your ideas so stunning that they deserve a red carpet and some glamour? Use this keynote template to create breathtaking presentations that look like they belong in Hollywood. Designed to impress and deliver success, this keynote template comes with all the necessary tools to make your presentation unique. Use it to give a strong pitch and make a great impression. Share the story of your startup with this step-by-step keynote template. Use its features to explain your ideas to potential investors and present the future of your company. Wanting to create a unique presentation that highlights the personality of your company? This cheerful and elegant keynote template will help you showcase what makes your company great. This keynote template will help you create a high-quality presentation for your next business meeting, and its clean design will ensure you deliver a clear, distraction-free message. Present the most essential information in an exciting and professional way with this keynote template. It provides all you need to create a dynamic presentation of your business ideas. Focus the attention of your potential investors on the most important features of your product with this keynote template. It has everything you need to pitch your ideas effectively. 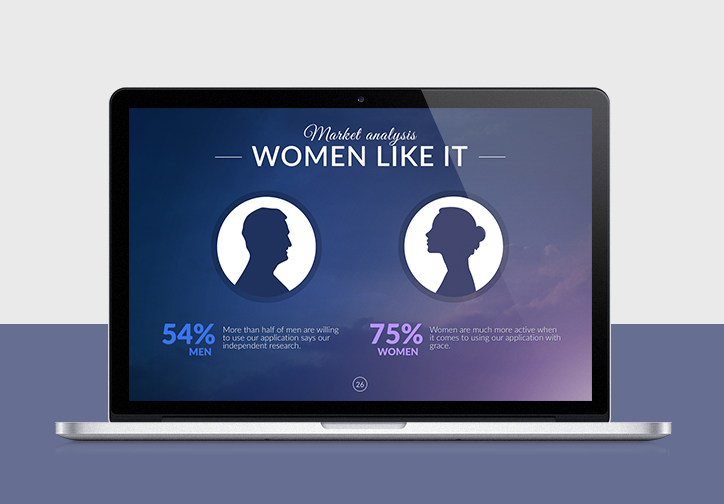 With this keynote template, creating a simple yet exciting presentation has never been easier. Its unique design helps you elegantly present your ideas and draw attention to your content. Are you willing to boldly go where no one has gone before? Share your most innovative ideas with this keynote template and catch the eyes of your potential business partners. Creating an entertaining presentation is easy, and you can build one now using this keynote template. It’s like LEGOs–just put all your blocks in how you want and admire the results. 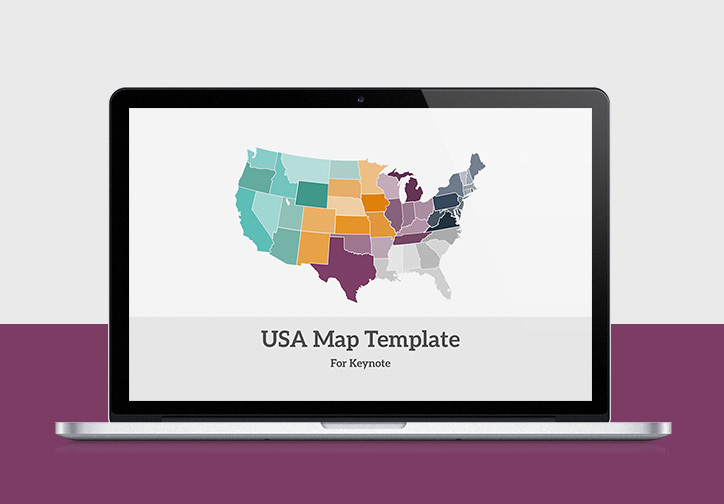 Use this keynote template to create your unique presentation about the USA. You can highlight individual states and surprise your audience with interesting information about each one. Afraid of the Great White North? With this keynote template, you don’t have to be. Use it to create a wide variety of entertaining presentations that highlight Canada’s amazing features. Deliver a successful pitch using this keynote template. Impress your business partners with a professional and elegant presentation that will highlight the value of your product. The look of your professional presentations will be instantly enhanced by these great vector icons. Board members or investors will appreciate their impactful and professional design. Healthcare and medical professionals will appreciate the look of your presentations when you add the relevant and compelling shapes and symbols included in this vector icon set. Why Keynote Templates? Why us? We've created this site so you can get beautiful Keynote templates for any occasion that are helpful, in particular, when you run out of time. Ready-made templates consist of all the necessary slides for the specific type of Keynote presentation, so you know exactly what information to include. Default content is used to suggest, slide by slide, how a template should be filled out. As a result, you have the examples before your eyes and just need to replace the placeholders with your text and data. Organizing information on your own can be painful. Therefore, we try to make it easier for you. Our Keynote templates are well-thought out, so customizing them is effortless and can be done whenever you run out of time, but are still trying to deliver an excellent job. Often times, you’ve got the data, but you don’t know how to present it in a clear, readable and interesting manner. Templates offered by us are here to show you how to use charts to make your information visually appealing and simply outstanding. Keynote templates available on our site are compatible with PowerPoint and Keynote. They are created by a team of professional designers, so if you (for any reason) can’t find the right template for your project, you can always request a custom design. Decks themselves were great and I have produced a few presentations. I will also consider your decks for the future. This was a great easy to use purchase process and I LOVE my product, it really is a stylish presentation - which fits perfectly with my service and target market. This is an AMAZING Keynote theme!! I am fairly new to Keynote – but I used this and looked like a PRO! Very good job – 5 strong stars.